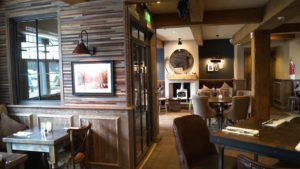 Last year one of our projects was the re-vamp of The Waggon Uppermill. The Waggon being a lovely place to start with we had our work cut out! As you can see from the photos below the majority of the interior is based around wood. Creating a bigger job for us in the long run. Working alongside with one of our main contractors THWG. (Photos provided from THWG.) We had the old place looking better than ever before. 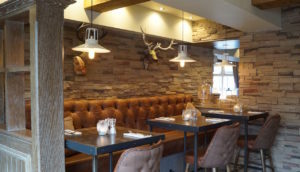 As you can see our job included the making of the bar, doors and windows and much more.